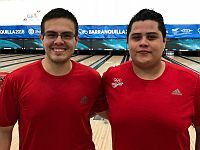 Ildemaro Ruiz and Luis Rovaina averaged 228.50 as a team to win the first gold medal for Venezuela in the bowling competition of the Central American & Caribbean Games Barranquilla 2018 Saturday at the bowling coliseum in Cali, Colombia. 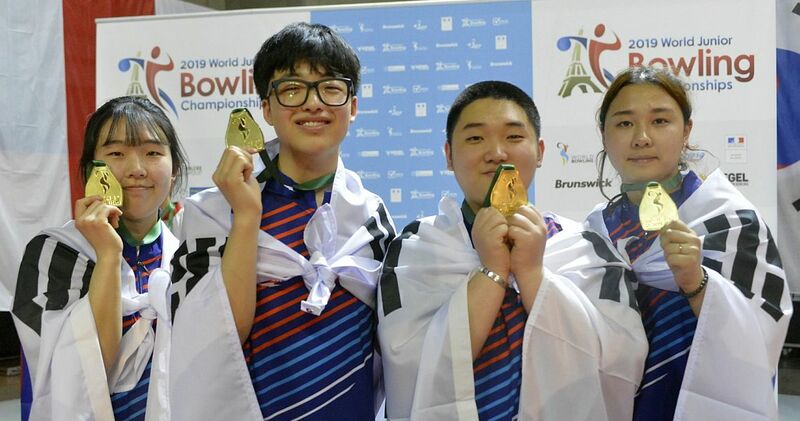 Ruiz (above right), who won silver in Singles and silver in doubles with Massimiliano Fridegotto in the 2017 World Games in Wroclaw, Poland, toppled 1375 pins and Rovaina (left) added 1367 to lead the field of 29 doubles from 10 countries with 2742 total. Fridegotto (right), who teamed with Reydnier Chavez rolled the third 300 game of the championships on the way to 2558 total, good for 13th place. 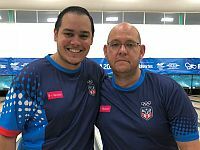 Ruiz and Rovaina used games of 503, 477, 477, 368, 470 and 447 to beat out 2014 gold medalists Cristian Azcona and Jean Perez (below left, r-l) of Puerto Rico for the gold medal by 31 pins. 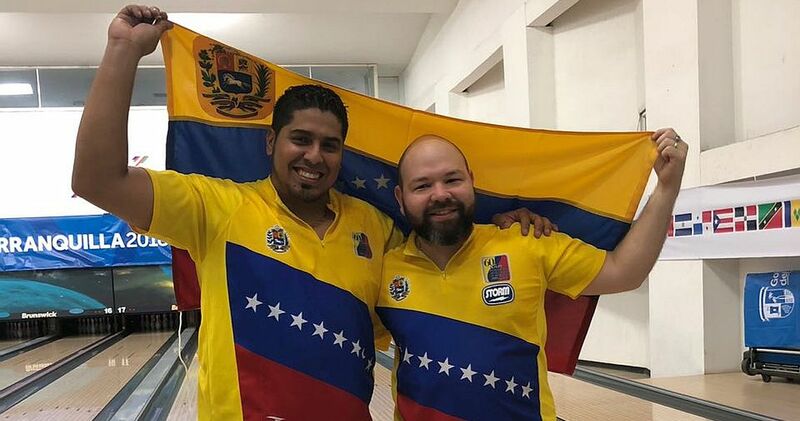 The Puerto Ricans who posted 2868 (239 average) at the Central American & Caribbean Games in Veracruz, Mexico, earned the silver medal with a 2711 effort. 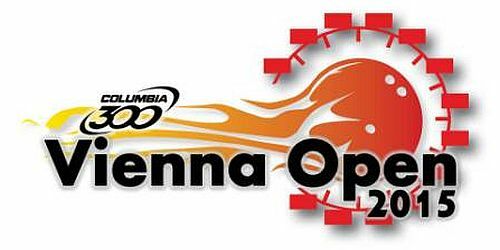 Azcona, who won his first Professional Bowlers Association title in the PBA Xtra Frame Wilmington Open in May, had 1390, including closing games of 256 and 257, and Perez contributed 1321, including closing games of 268 and 258. 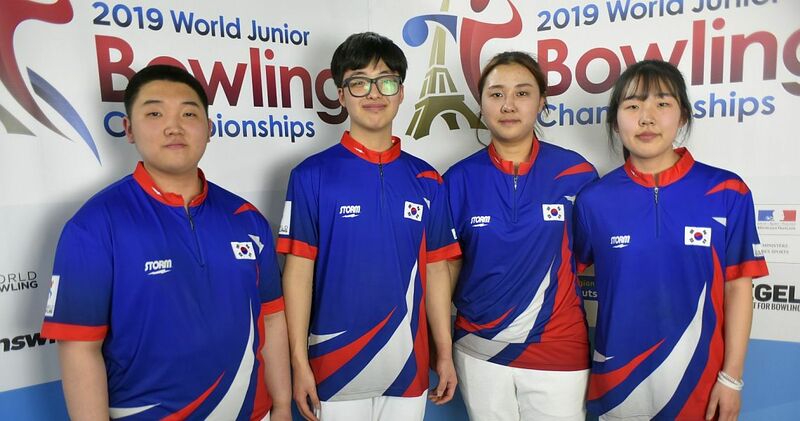 Azcona and Perez finished their six-game block with 524 and 515 to make up a 173-pin deficit in a span of two games and to slip past Rodolfo Madriz and Jonaykel Conej (right, l-r) of Costa Rica, who secured the bronze medal with 2699 total (224.92). 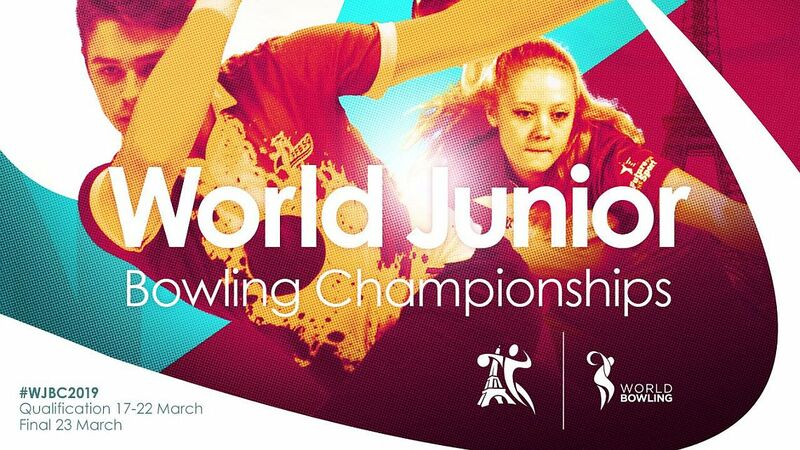 Madriz knocked down 1397 pins and Conejo had 1302. 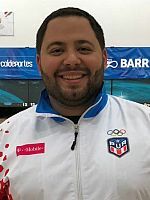 Trailing the Costa Ricans by just six pins to end up in fourth place were Puerto Rico’s Andraunick Simounet and Francisco Valiente with 2693 (224.42). 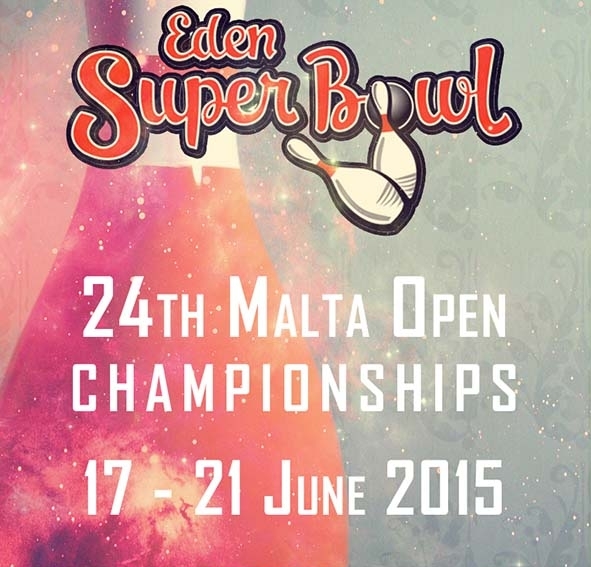 Valiente (left), who won silver in singles, moved to the top of the all-events standings with 2822 or an average of 235.17 for 12 games. 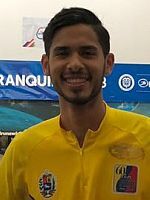 Singles champion Oscar Rodriguez of Colombia slipped to second place with 2805 and was followed by Ruiz and Rovaina in third and fourth place with 2778 and 2751, respectively. 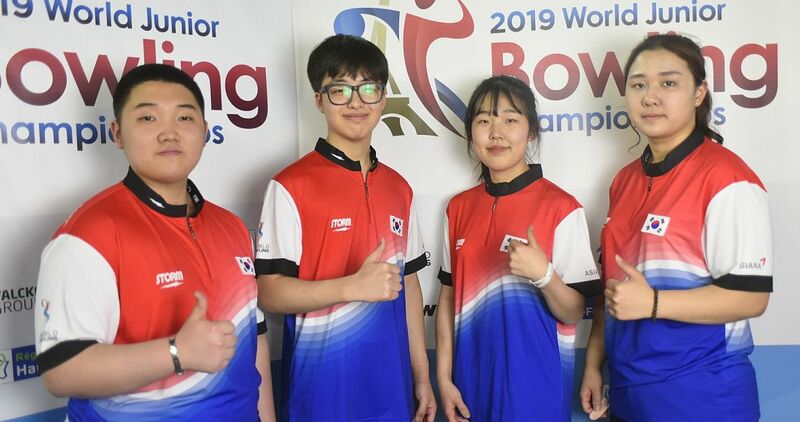 No medals are given in all-events (total pinfall in singles, doubles, trios and team event) at Central American & Caribbean Games, however, the discipline serves as qualifier for the Pan American Games Lima 2019. 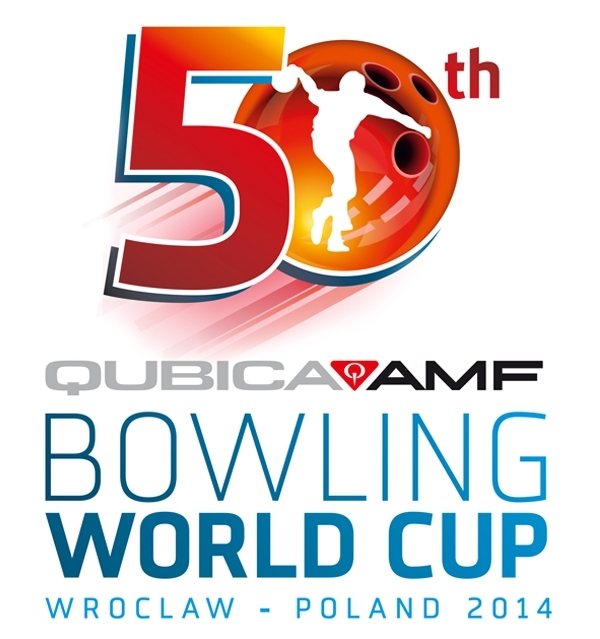 The top four countries in the men’s and women’s division with the two best bowlers will earn their spots for Lima, Peru. Argentina, Brazil, Colombia and Venezuela (men) and Argentina, Aruba, Colombia and Venezuela (women) already qualified in the South American Games. 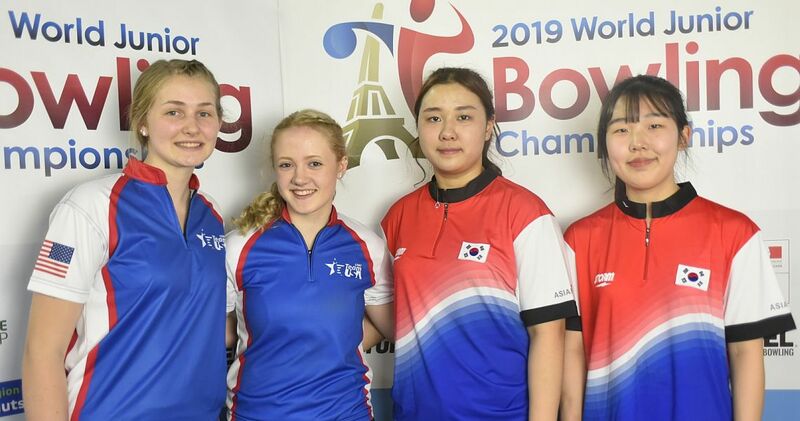 The female competitors at the 2018 Central American & Caribbean Games will be back on the lanes Sunday for the first and second block of three games in the trios event. 300 games (1) – Massimiliano Fridegotto.